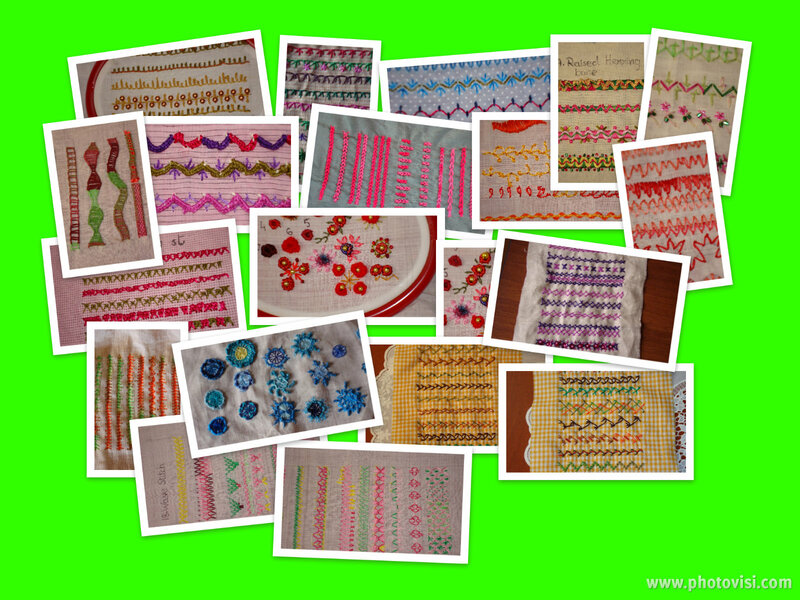 There is new ‘posta photo’ challenge announced on stitchinfingers.The name-‘fly stitch’.this time I could join the challenge,because I have a fly stitch sampler. 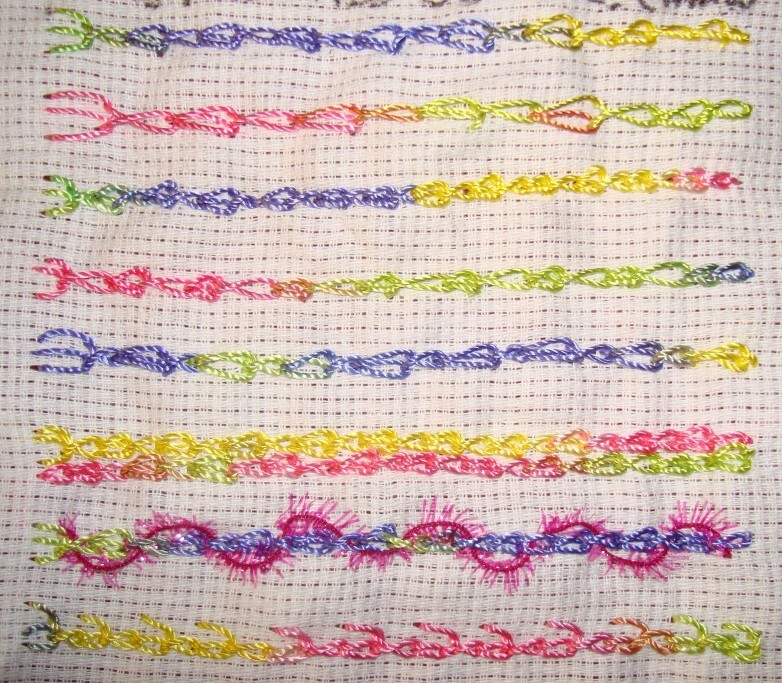 .I still haven’t completed a single stitch challenge so far, but I like the idea of challenge,it is something to- look forward, learn,plan,create, work, and achieve.I like the idea of not completing -less stressful that way. So that we can enjoy doing what we like in a organised manner. 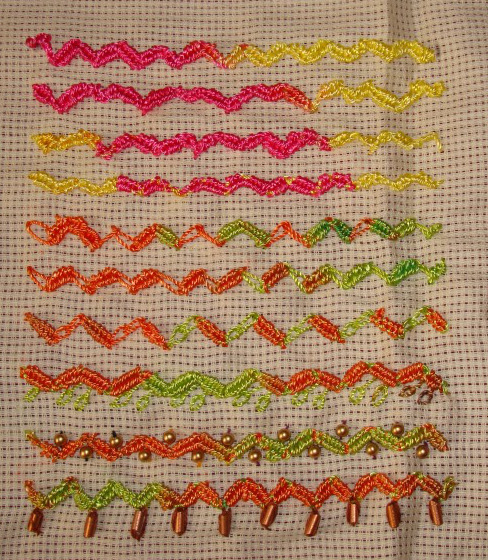 Now, I have to take up the TAST1 AND TAST2 stitches. 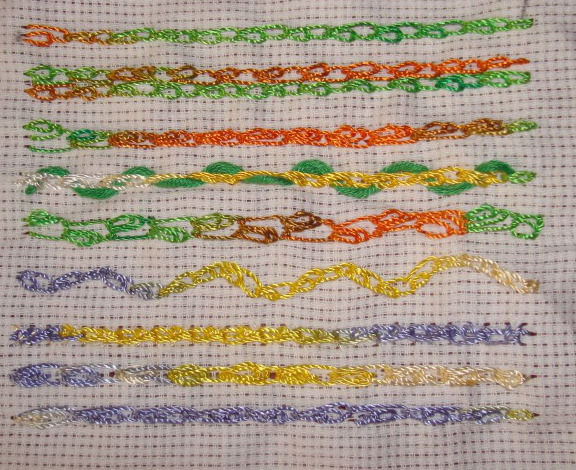 I also have to do a post on ‘triple chain ‘ stitch sampler.